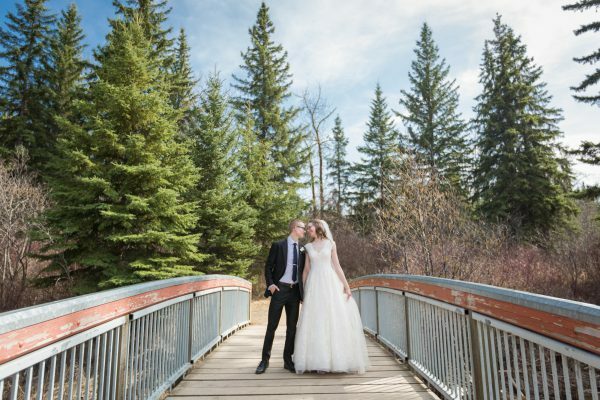 Andrea and Jonathan’s gorgeous Derrick Golf Club wedding was a day we wont soon forget. It was a wedding filled with love, faith and beautiful music. 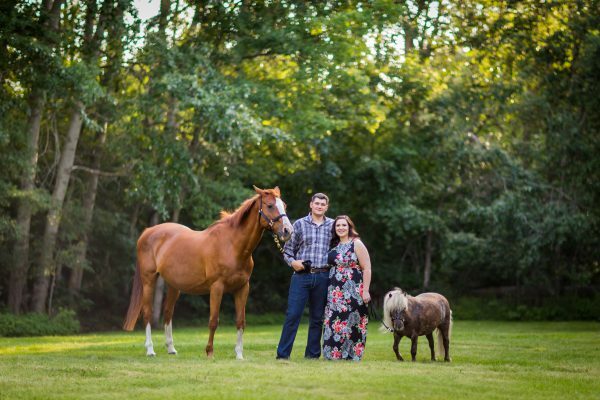 Cody and Rachel are amazing friends and we jumped at the opportunity to head out to their farm to take their engagement photos with horses. There is nothing we love more than camping in the mountains, we are lucky enough to have met some amazing couples who love adventure and the mountains as much as we do. 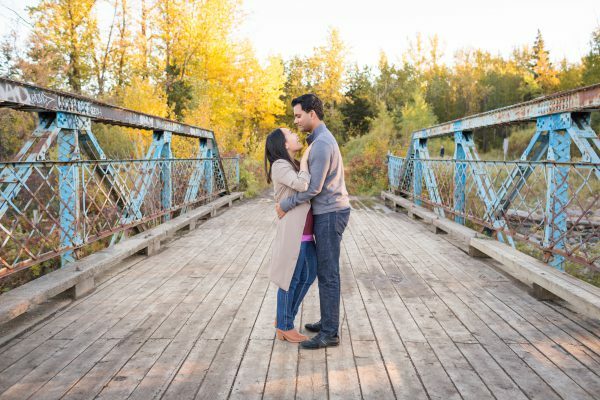 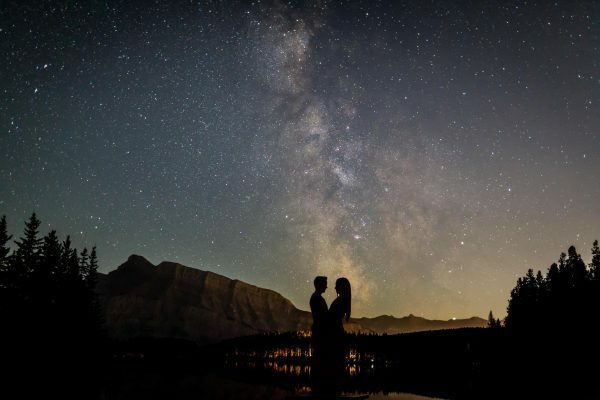 Vanessa and Carter’s Canmore engagement pictures are so much more than your average portrait session. Get ready to fall in love.